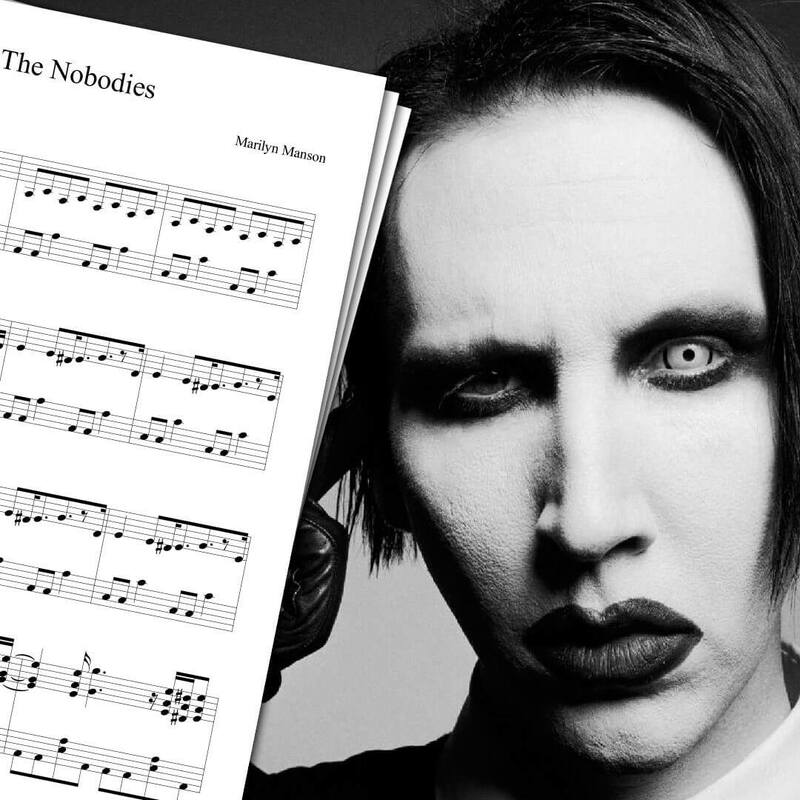 Piano sheet music for The Nobodies by Marilyn Manson. 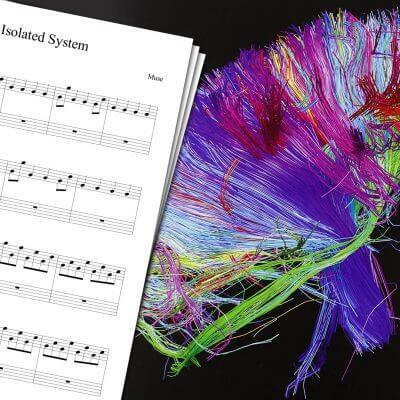 The Nobodies is not an easy song to play on piano. 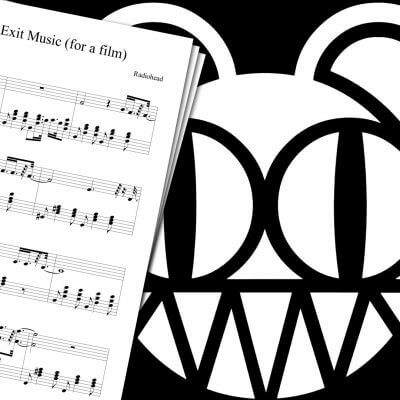 With that said, if you’re a beginner at playing piano, you want to play a song from Marilyn Manson, and you’re looking for a small challenge, this may be the perfect sheet music for you! I also covered a few songs from Radiohead and Muse which you can find on the main sheet music page. 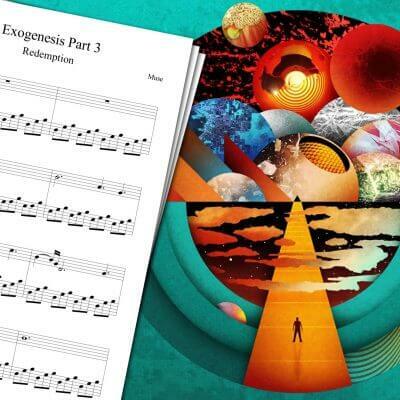 There, you will find among other things the Radiohead Creep Sheet Music, the Muse Isolated System Sheet Music, or the Exogenesis Symphony Part 3 Sheet Music. Marilyn Manson is a singer and musician who founded the eponymous rock band in 1989. The Nobodies is a single from their fourth album: Holy Wood (In the Shadow of the Valley of Death). The music video premiered one year later on MTV.